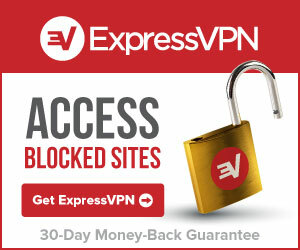 ExpressVPN provides an encrypted tunneling solution between your computer and our relay servers across the US, Europe and Asia. As a user, you use the Internet normally, except that your data is encrypted en route and the outside world only sees our IP address. It’s as if you’re surfing the web from an outside country — with freedom and security. This also allows you to view websites you otherwise can’t, such as Facebook, Youtube, Pandora, Skype, Hulu, and the BBC Player. Setup on as many computers as you like. Works great on Smartphones! 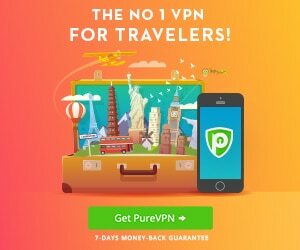 Express VPN average rating: 4.6 /5 based on 2 reviews. I’ve had a great experience with ExpressVPN. Their speed and reliability are up to par from what I’ve seen with all the other VPNs I’ve used. What really sets them apart, though, is how well-designed their user interface is and how easy it is to get set up and running. Probably one of the fastest I’ve seen. Having used different VPN companies from China, I’m able to say that Express VPN is a good company which I’m satisfied. They have a wide range of different server locations, all working from China, which is the most important thing. Usually, other companies may only offer US servers for China.